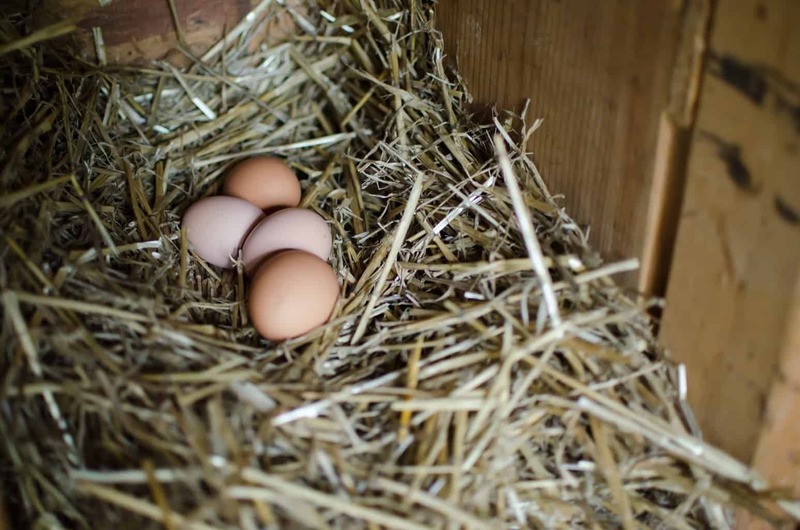 We don’t like to think about emergencies on the homestead, but they can arise at any moment. Last year we had a slight health scare, and it caused me to think about emergencies a lot more seriously than I had before. 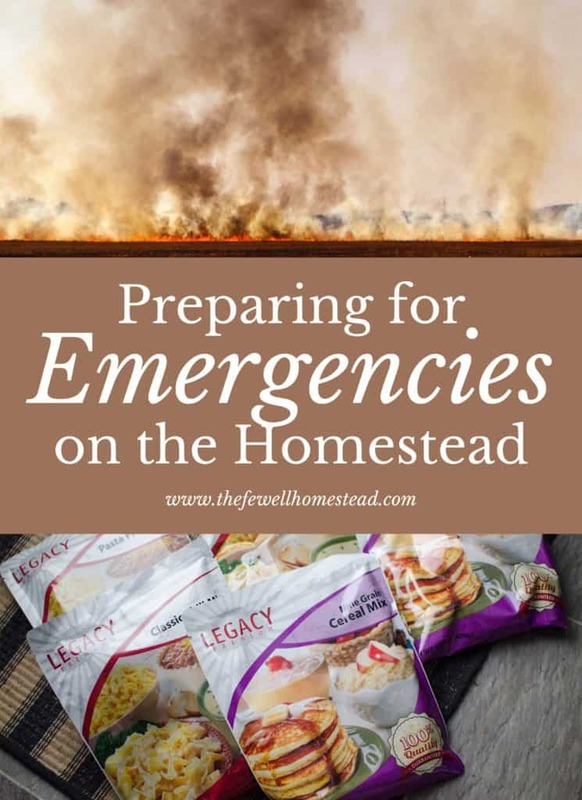 You see, emergencies on your homestead can be anything from a natural disaster, to a health crisis that puts a homesteader out of commission. A dual income family that drops down to a single income family (or worse, a no income family), can be just as detrimental as a natural disaster or government fallout. Either way, there are some preventatives and systems you can put into place, and products that you can have on hand, in order to make your emergency go a little bit more smoothly—no matter what the emergency is. You’ll have a greater peace of mind if you start putting systems in place on your homestead in case of an emergency. Remember, not only does your family depend on you, but so does your livestock. Here are a few extremely important systems to have in place. 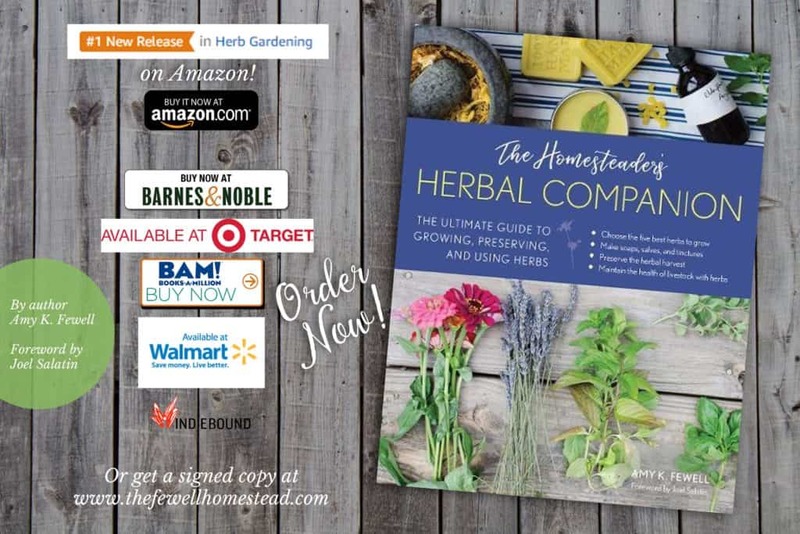 Make sure this information is readily available for your family members on the homestead at all times. 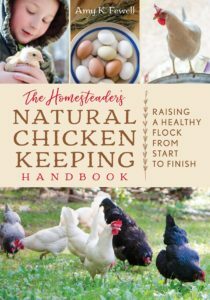 While this may seem a little awkward to talk about for some, it is essential to most homesteaders. This is a conversation that you need to have. When you have livestock and a family that depends on you, an escape route from a natural disaster or even a home intruder could be a matter of life or death. If you are surrounded by woods or prairie and it catches fire, where will you go? How will you escape? Where will you meet up with your family? What if cell phones aren’t working and your kids are at school—where should they find you? How will you get your livestock off of the property? 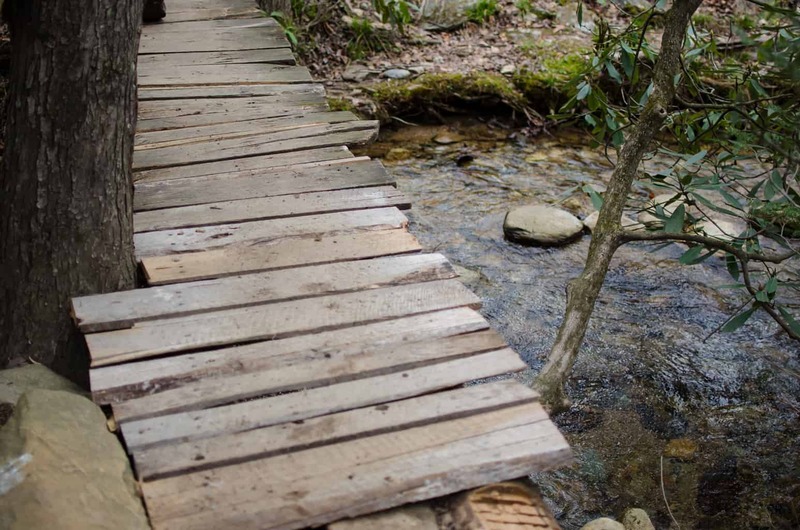 What if you can’t get off the property? Where should you bunker down? Where should you go in case war breaks out or a nuclear bomb detonates and you’re in the radiation radius? These are all questions that can be tough to think about, but they need to be answered in case an emergency arises, especially if you have a family or young children. Less casualties happen in natural disasters and warfare when people are prepared in advance. Make an emergency contact list with home phone numbers, cell phone numbers, physical addresses, and email addresses for your family members in the home, outside of the home, and for people you’ll need to get in contact with in case of an emergency. Make sure you list people that can come and help you on the property if and when necessary. This is an extremely important contact to have on hand. Should you have an intruder situation, or should something happen to you as a parent, your children or loved ones may need help quickly. The average ambulance can take 15 to 30 minutes to arrive on scene, depending on where you live. Make sure you have at least one or two contacts that live within walking distance of you that are trusted sources in case your child needs to run for help quickly after contacting 911. We always think about how to get off of the homestead, but what about if we have to stay on the homestead? What happens if our livestock run out of feed or water? 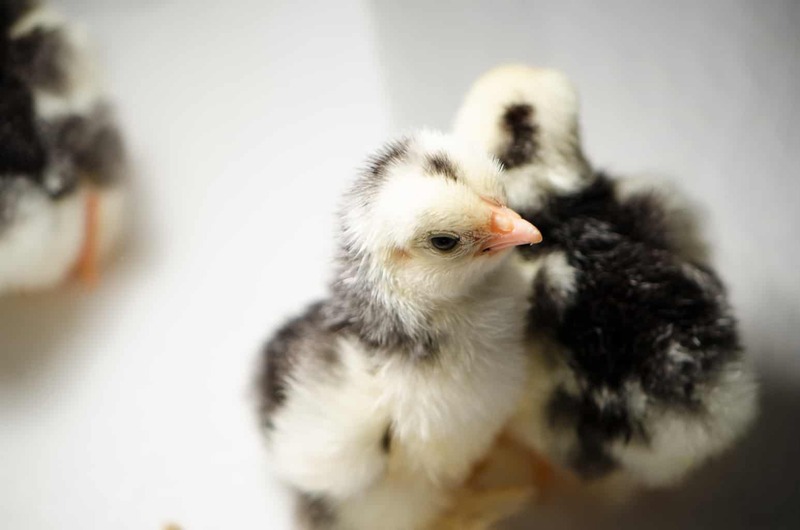 If you make your own chicken feed, do you have enough ingredients on hand to last you through? It’s best to put a feed and water system in place for your livestock now, rather than try to figure it out later. This can look like adding a manual well pump to the property should the electric be out. Or by having a clean stream or pond that the animals can drink from. It’s also best to have back-up feed at all times. 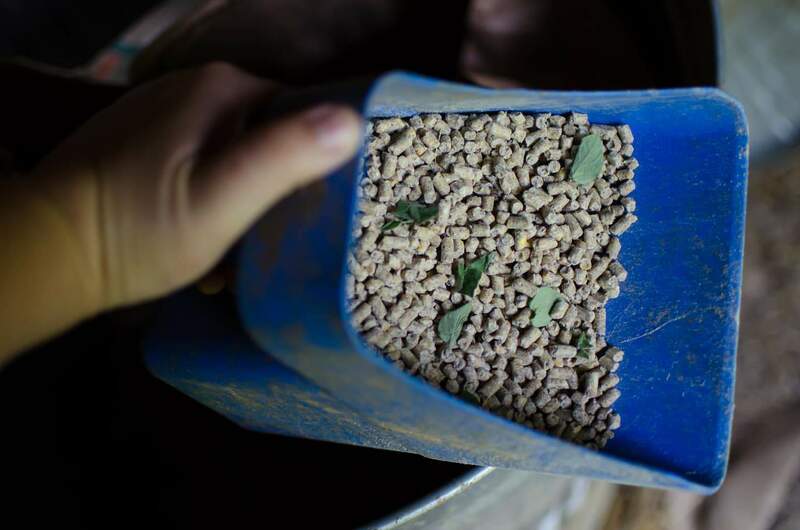 We feed our smaller livestock raw feed as much as possible (scraps, leftovers, pasture ranging, fodder) so that they can get used to eating raw feed should we ever suddenly not have access to their pelleted feed. It’s easy to save when you have money, right? But whether you bring in a substantial amount of money, or a small amount of money, it’s important to put aside cash or extra savings in a separate bank account or home safe every month. You may even want to have a separate bank account at a separate bank than your regular account. In early 2018, our nationally known bank lost access to their online banking system for over 48 hours. People couldn’t use their debit cards or get into their bank accounts, and your bank account total was left up to people you didn’t even know. What happens if you can’t get to your bank account but need to pay bills or need food? 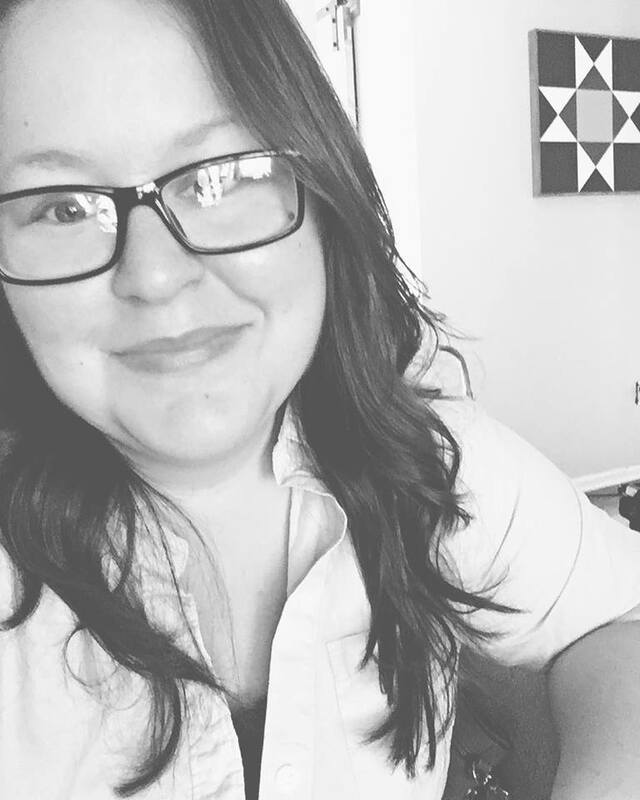 One of the most important things to understand is how much money you would need on a monthly basis should you suddenly find that your spouse cannot work, or you become a zero income family. Knowing how much you need to bring in, and then setting up a diversified income that can help bring at least half of that in each month will help put your mind at ease. Your savings account will make up for the rest. Now days people tend to put all of their eggs in one basket, even though we’ve been told not to for centuries. 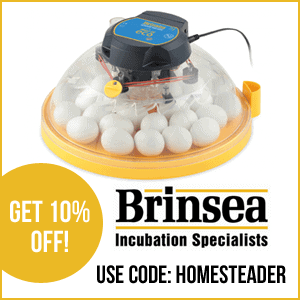 Homesteaders tend to rely on once source of income in the modern age, and that normally comes down to YouTube or another online revenue stream. What people don’t realize is that, at any time, if YouTube or the online service doesn’t like what you’re putting out into the world, they can take it away from you and close up shop. It’s best to diversify your income. 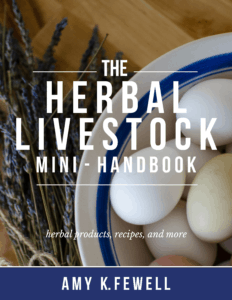 Sell products directly from your homestead to your local community, like extra produce, eggs, meat, herbal remedies, and handmade goods. Start bartering with locals to save money and so that you have that relationship if ever you need it in an emergency situation. 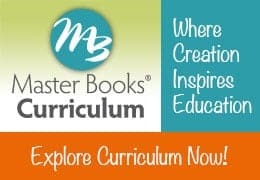 Place sustainable products and services for sale on your website, like simple eBooks, videos and webinars, website building services, homestead education services, and other things that people can purchase, but don’t have to rely on you to create something every time they purchase the item. If ever you’re in a situation where you can’t work, these products will be a lifesaver. Offer your services to your local community. Start your own handyman services business, mow lawns, build structures, do farm setting or animal boarding, and more. Whatever it may be, make sure you have plenty of baskets, and eggs in each one! Growing your own food is liberating. 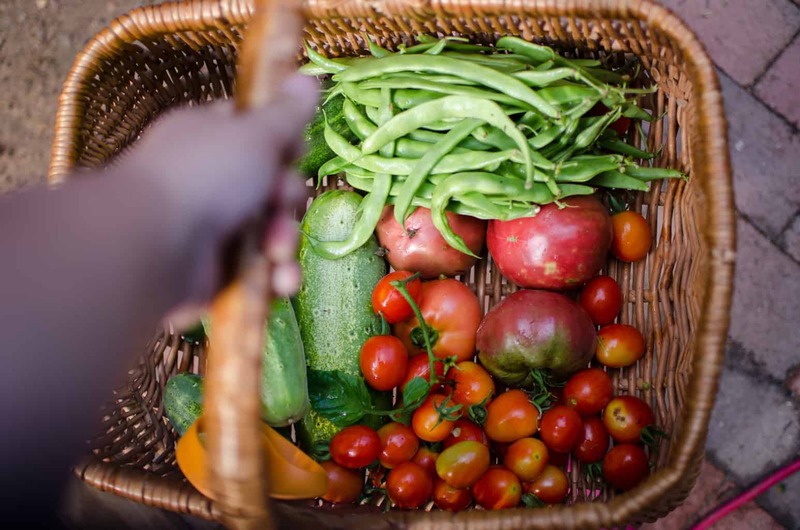 Preserving your own food is even more liberating. 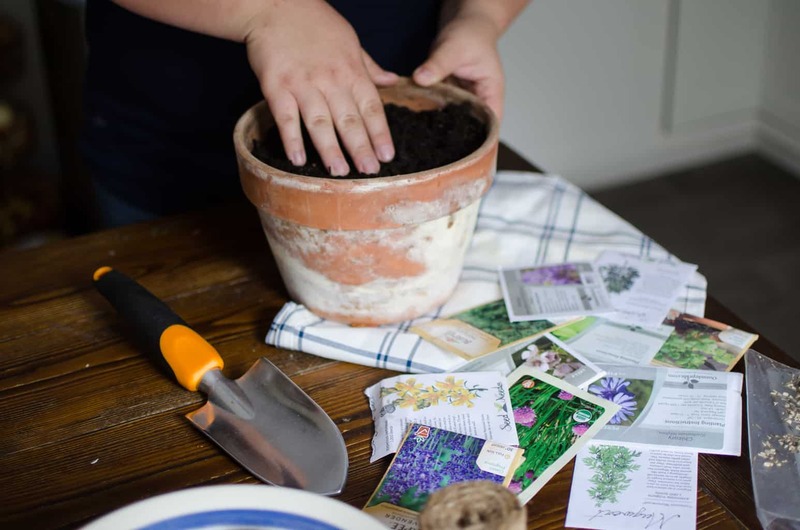 Having a seasonal garden system on hand and learning how to preserve your own food in case that’s all you have one day is an essential key to survival. Learn those skills now. Put those systems in place now so that if one day, gardening is all you have, then you know exactly how to do it! While having systems in place is extremely important, they can take awhile to put into action. Until then, you’ll need some vital products in place before an emergency happens. 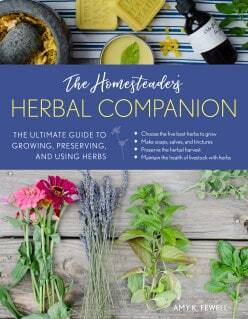 Here is a list that you should consider on your homestead. 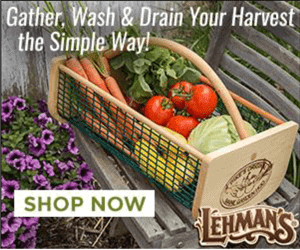 Legacy Food Storage— If you don’t already grow your own food, and even if you do, having a sustainable food storage system on hand is ideal. 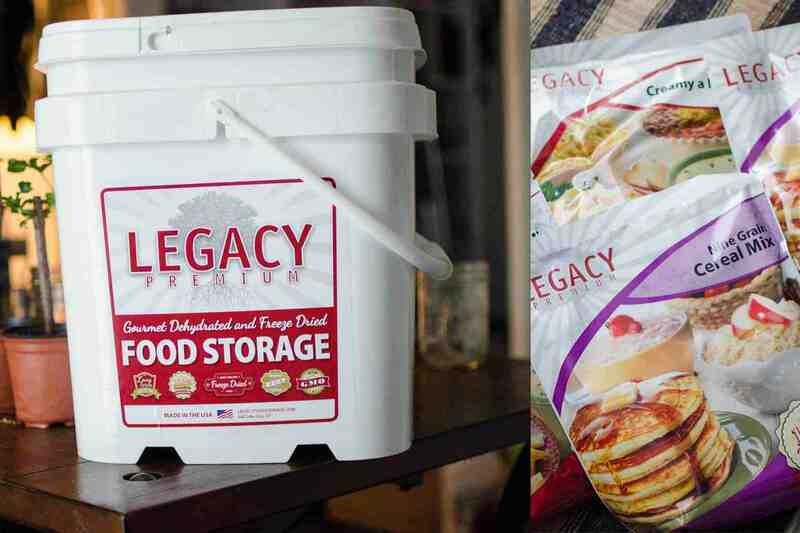 We really enjoy the Legacy Food Storage emergency food systems that they offer. They also offer Grab-and-Go systems that are ideal if you have to pick up and leave your homestead in a crisis situation. The best part about Legacy? Their food storage is 100% NON-GMO and has a shelf life of 25 years. They even have gluten free options for those with sensitivities and allergies.These emergency food systems are prepackaged freeze-dried foods that you simply add water to in order to re-hydrate. These are great if you’re without power, on the go, camping, or just need a quick nutritious and delicious meal. Not only are they handy, but they taste excellent as well. 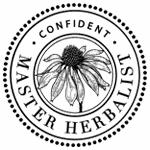 Herbal Remedies— Having your own healthcare system in place is so important in times of need. A vet might not be handy, or the hospital could be 50 miles away. 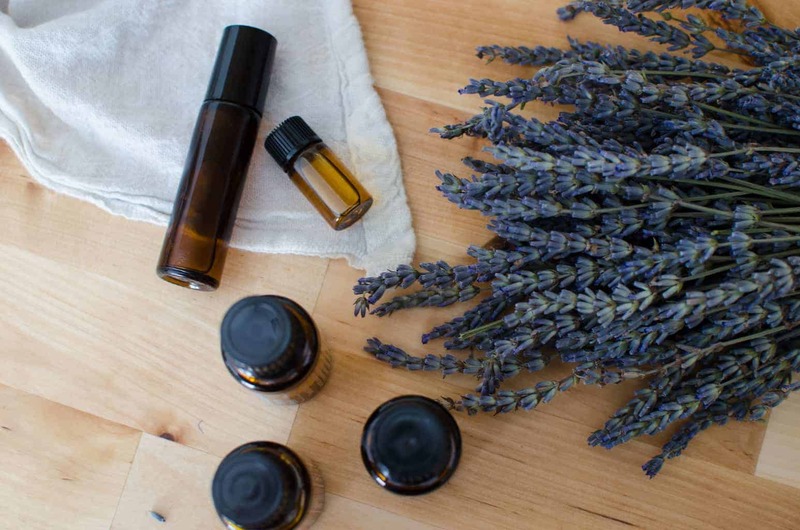 Preparing ahead of time by having essential oils, a medical kit, and herbal remedies on hand could literally save your life. I have an emergency essential oils kit in each bug out bag, simply for the fact that unopened EOs last a lifetime, and opened EOs, if cared for properly, can have up to a 15 year shelf life! Emergency Seed Vault— You might have that garden system in place, but what if you have to pick up and go and can’t order seeds again? That’s where an emergency seed vault comes in. 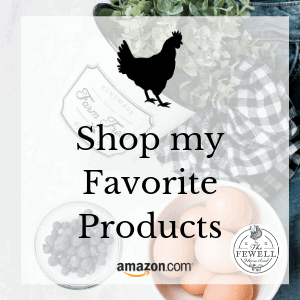 These products are important to have on hand. The Legacy Premium Ultimate Storage Seed Vault provides seeds for 55+ varieties of fruits, vegetables, and herbs. The seed vault includes hardy, open-pollinated seeds that are able to be stored long-term and are dependable in all growing regions. Water Filters and Storage— You won’t be able to run to the store every time you need water, so make sure you have that water system in place, or purchase water filters to keep in your home should the need arise. You might even consider purchasing a Mini Water Filtration System for when you’re on the go. Plenty of first-respondents keep these in their bags when working forest fires so that they don’t have to lug water bottles with them. They can simply drink from a nearby water source. Cages and Extra Harnesses— If ever you have to leave your homestead in a hurry, you should keep these items on hand so that you can quickly pack up pets and any livestock that you can take with you. Survival Kits— Survival kits are very valuable, whether it’s for the home or the car. Keeping these kits on hand by putting them together yourself, or by purchasing pre-made kits, will help put your mind at ease. 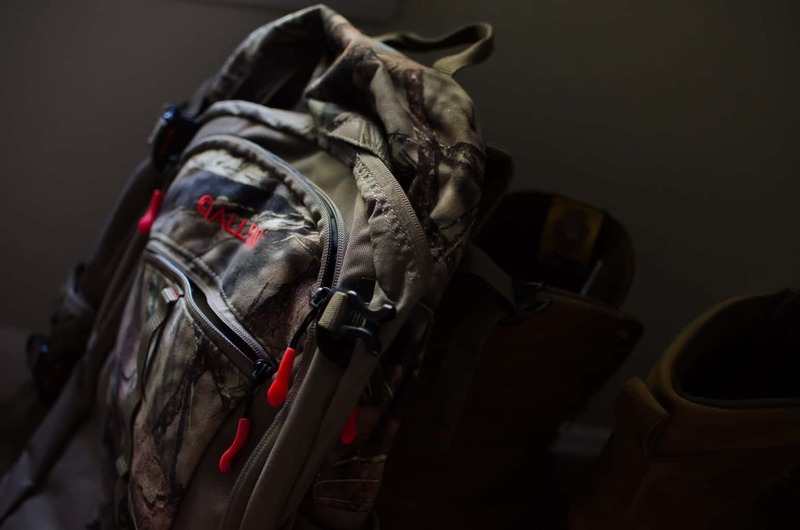 Bug-Out Bag— We have two bug-out bags ready to go if ever we should need them. It’s not always about government fall out. In fact, most of the time you’ll need a bug out bag due to a natural disaster. Create one for yourself, or purchase one pre-made like we did! These kits typically include 24-72 hour food and water rations, fire starters, medical kits, ponchos, a tent, a sleeping blanket, forestry tools, make shift camp fires, and more. Potassium Iodide— I’m not a doom and gloom person, but I have a family to keep in mind, and in this day and age, you can never be too careful. Potassium Iodate (Ki03) tablets will shield or block the thyroid and prevent it from absorbing radioactive Iodine, should a nuclear fallout or emergency occur. Perfect for a first aid kit or 72 hour kit, these tablets can protect those you love most. With an 8-year shelf life, you can purchase them now and have them on hand for at least 8 years. Generator— You have the option to purchase a gas-powered generator or a solar generator. Should the electric go out and you need to run pumps, internet, air conditioning, heat, or more, you’ll thank yourself for putting this in place now. Cast Iron— Cast iron will last you for generations if taken care of properly. Make sure you have a few skillets or a dutch oven on hand so that you can easily cook on the wood stove or over a campfire if you’re without electricity or on the go. Wood Heat Source— I cannot tell you how many times we’ve lost power in the cold months and didn’t even pay much attention to it other than not having running water. With a wood heat source, we could still cook and live daily life, as if it were a regular day! Don’t have space for a woodstove? Try keeping a kerosene heater on hand. Portable Propane Stove— We use these all the time, even if just to keep in the car when we need a quick warm lunch while working. But keeping a few of these in your car, or even on the homestead, that you can grab when necessary, will be a major life saver when you can’t build a fire. Kerosene Lamps— Candles can be dangerous, and flashlights only last for so long. Keep a few of these lanterns on hand so that you can have plenty of light inside of your home when needed. While we all hope that we will never find ourselves in a situation where we have to leave our homesteads abruptly, anything can happen. We have many of these systems and products already in place or on hand. We expand and decrease where we see necessary as our lives and homestead change. If nothing more, make sure you have an emergency escape route and phone numbers in place and on hand at all times. 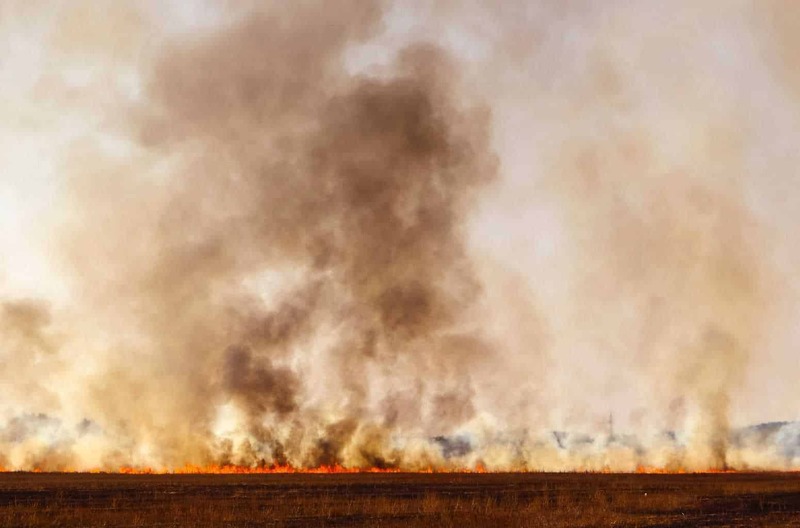 Make sure the members of your household know what to do when a emergency arises on the homestead. And more than anything, make sure you are able to reconnect with loved ones, or have enough income on hand should you lose an additional income. Putting these systems and products in place—whether you have to stay on the property, or leave the property—really take that stress off of you when wondering “what if”. And if I know one thing that’s for sure, it’s that if any stress can be relieved easily and before a situation arises, it’s well worth the investment.